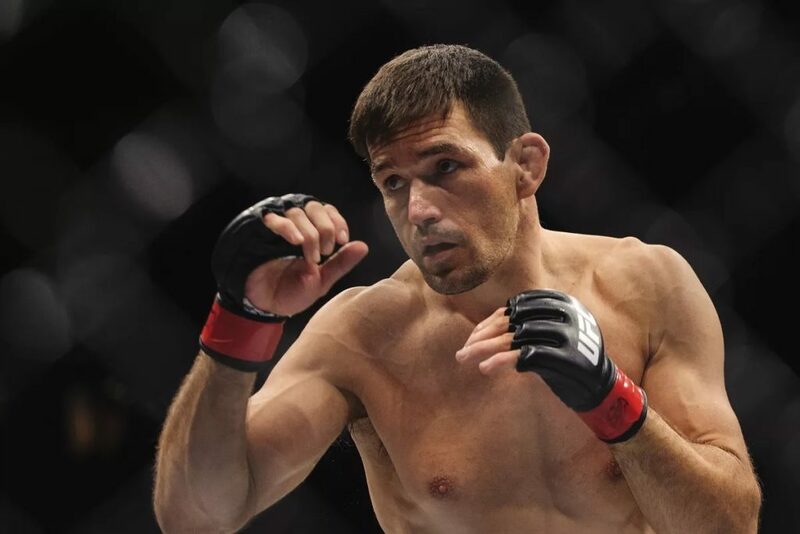 At 41 years of age, the BJJ blackbelt, the former ADCC gold medalist and two-weight-class UFC title challenger Demian Maia secured his 13th career submission win over the former Bellator welterweight champion Lyman Good. 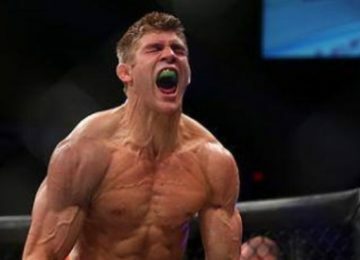 After losing three straight fights, Maia needed to get back to the win column and he did it without even taking a single hit. 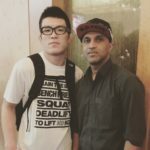 Without wasting much time, Maia got hold of Lyman’s back and then worked his way to a position to get hold of rear-naked choke and became the first competitor ever to stop Lyman Good.